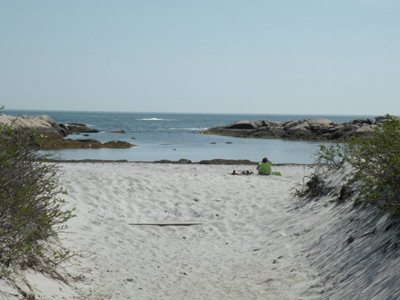 Is Gooseberry Beach open to the public? 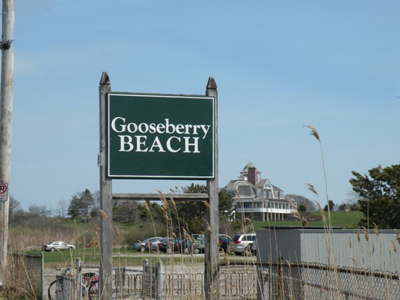 My question is, is Goosberry Beach open to the public, but the beach club is private? I'm not part of the club. I live in New Jersey and we are planing to spend a week on vacation with the entire family. Can we just pay for parking and enjoy the beach? 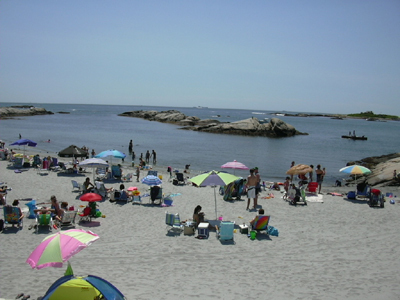 Yes, you can just pay to park in the lot and then enjoy the beach. Have a great time and feel free to share any photos on the website or on our Facebook page.